Jack3d and Snowboarding Mixes Great! Last weekend, I went on my first ever snowboarding trip to Mammoth, CA. Of course, I brought along some Jack3d to get me amped up for this new sport. To be more specific, I actually brought the samples that came with the Inner Circle release of Compound 20 (extra free goodies like this is why you should join USPLabs’ inner circle and get their exclusive offers before other products come out). 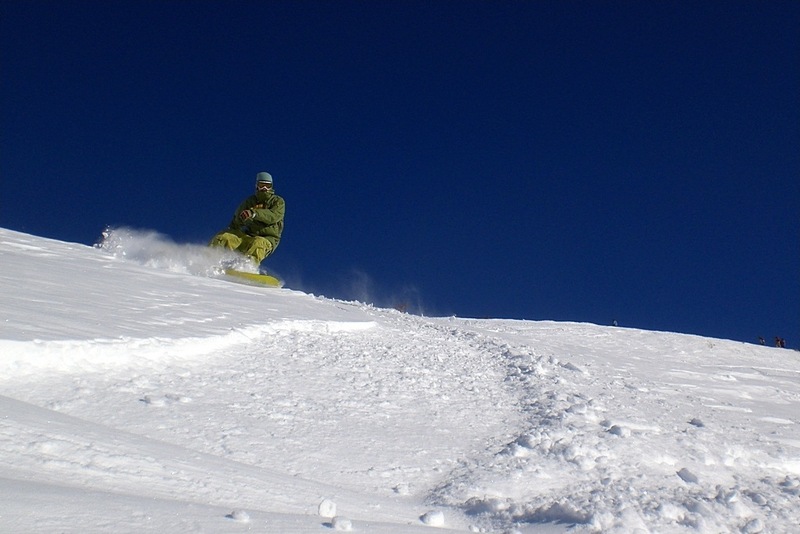 Anyway, normally we all hit the weights after using our favorite pre workout supplement here — and a few people also take it before long cardio sessions — but why not before snowboarding? If nothing else, it’d provide a nice bit of energy and focus, as it always does. 1,3 Dimethylamylamine HCl really opens up your lungs when in the elevation. I didn’t think of this when planning the trip, but it’s funny how you start to get a bit more winded when you’re up in the elevation. This is why olympic athletes do elevation training – when their lungs can get used to the “thinner” air at higher atmospheres, they can then completely dominate the scene when back at sea level. My lungs weren’t adjusted to the elevation, but I did have a trick up my sleeve – the geranium stem extract (DMAA / geranamine / 1,3 dimethylamylamine HCl) in Jack3d. This is a known performance enhancing bronchiodilator. In short, it opens up the lungs, and helped my endurance on the slopes. Your first time boarding, you have a lot of stuff to learn. You need to get out of “vacation mode” and back into the zone to pay attention. When you’re up on the mountain, shredding on down, you need to be completely aware of your surroundings. Thanks to the caffeine, 1,3 dimethylamylamine HCl, and Schizandrol A, I was on top of my game and could react quickly to trouble coming — whether it was a rock, preparing for a fall, or avoiding a couple of collisions with 4 year old children whose days I may have ended. Going down the slopes for the first time is a bit intimidating. 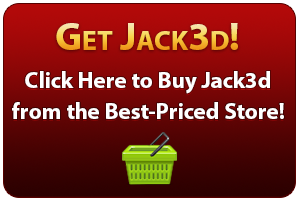 But when you’re on Jack3d… nothing is intimidating. You’ve attacked heavy weights, run long distances, and swam with animals that will eat you in a heartbeat while on this stuff. A little mountain isn’t going to stop you. That’s the Jack3d mindset, and being on it for a new endeavor like this keeps you smart and aggressive. I’ll admit, my diet on this trip wasn’t exactly.. good. I didn’t bring my supplement stash, which meant that I wasn’t getting my 5g of creatine per day. The good news is that 2 scoops of Jack3d per day kept me roughly around 3g of creatine each day, which will suffice for a short weekend trip like this. This last point might sound like a joke, but it’s not. While everyone in the house was having their morning coffee, me and a couple of friends were taking Jack3d. Now, I don’t think I need to remind you that there is that “something something” in coffee, I believe it some oil inside, that makes you have a bowel movement shortly thereafter. Funny, the same thing goes for supplements loaded with magnesium, like NO-Xplode, NaNO Vapor, and friends. The last thing I want to do is suit up with 30 pounds of snowboarding gear, get up on a mountain, and realize that I have to use the bathroom. No thanks. Jack3d has never put me in this predicament, and while coffee and the competition will… I trust Jack3d will let me keep my movements on MY schedule. So next time you have a cool new sport or activity, don’t forget to bring along the best pre workout supplement in the business. Jack3d.